Jesus is clear. Jesus has a mission for me and for all of us who are disciples. We are to go into the world. We are to tell everyone about the good news of Jesus the King of God’s country. No one gets left out. Everyone gets to hear and know the Truth (Jesus). Some will believe. Some will not believe. It is my job to make sure they hear or read the message of good news. I love it that God sent His Son Jesus to bring us good news. 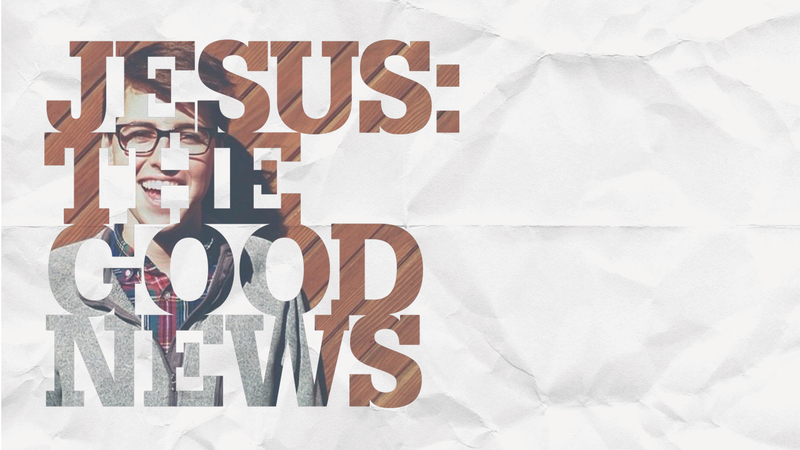 God is in a good mood and so it stands that His Son is all about good news. I love it! It gives me great joy. Let’s shout it out! We get confused though because we hear about the Gospel all the time. We say it ourselves over and over. I think we need to stop using that word. Seriously. The word gospel literally means “good news” and occurs 93 times in the Bible, exclusively in the New Testament. In Greek, it is the word euaggelion, from which we get our English words evangelist, evangel, and evangelical. The good news (aka gospel) is, broadly speaking, the whole of Scripture; more narrowly, the gospel is the good news concerning the Messiah and the way of salvation. The good news (aka gospel) involves Jesus’ death on the cross as the sin offering to fulfill the Law’s righteous requirement. Under the Law, animal sacrifices were offered year after year as a reminder of sin and a symbol of the coming sacrifice of the Messiah. When the Messiah offered Himself at Calvary, that symbol became a reality for all who would believe. The work of atonement is finished now, and that’s good news. 19 Therefore go and make disciples of all nations, baptizing them in the name of the Father and of the Son and of the Holy Spirit, Jesus can do it through us though. We just need to be a willing vessel that He can use.